This model features a grey dial decorated with the Teak Concept pattern and a small seconds dial at the 6 o’clock position. A scratch-resistant sapphire crystal protects this unique dial. The bezel is mounted on a 49.2 mm 18K orange gold case on a black leather strap. 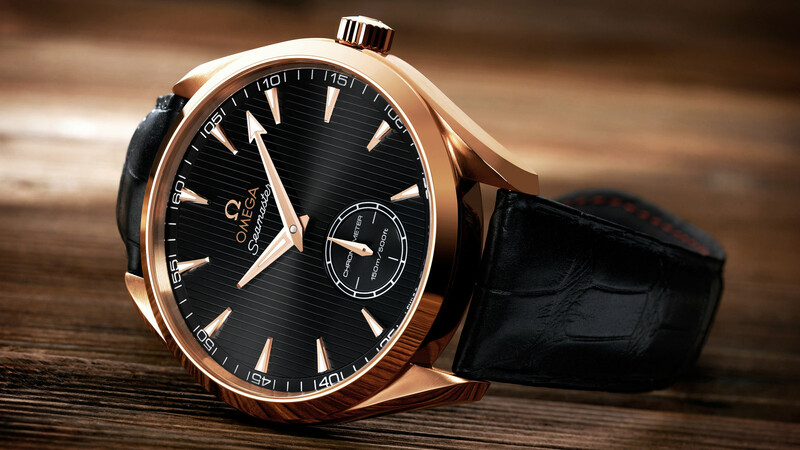 This certified chronometer is powered by OMEGA’s mechanical calibre 2211, a manual-winding movement which can be seen through the transparent caseback. 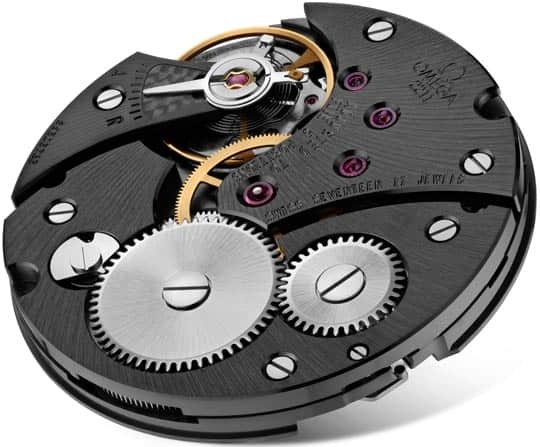 Manual-winding movement with small seconds at 6 o’clock. Anthracite galvanic treatment, movement with sun brushed finishing and circular-graining. Officially certified chronometer.